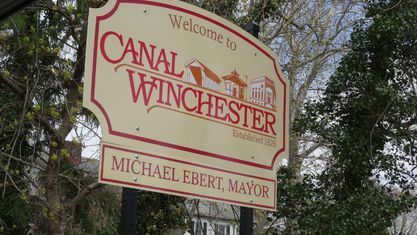 A quick view of the most influential metrics in Canal Winchester. 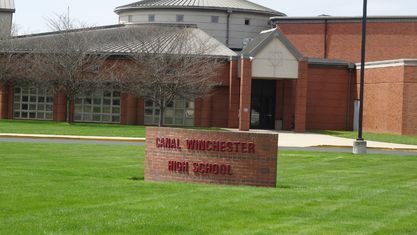 Canal Winchester is located just Southeast of Columbus, off Route 33 between Columbus and Lancaster. 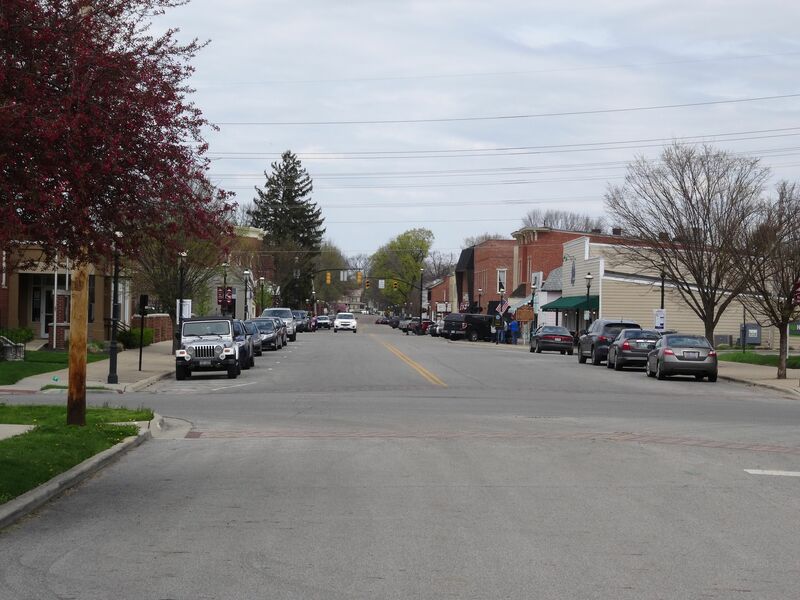 The quaint Olde Village will delight you with local shops, restaurants, churches and more. 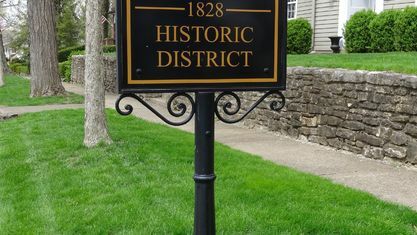 The new Brew Dog Tap Room made its debut in 2017, coming to us from Scotland and opening "The Doghouse" hotel in 2018. 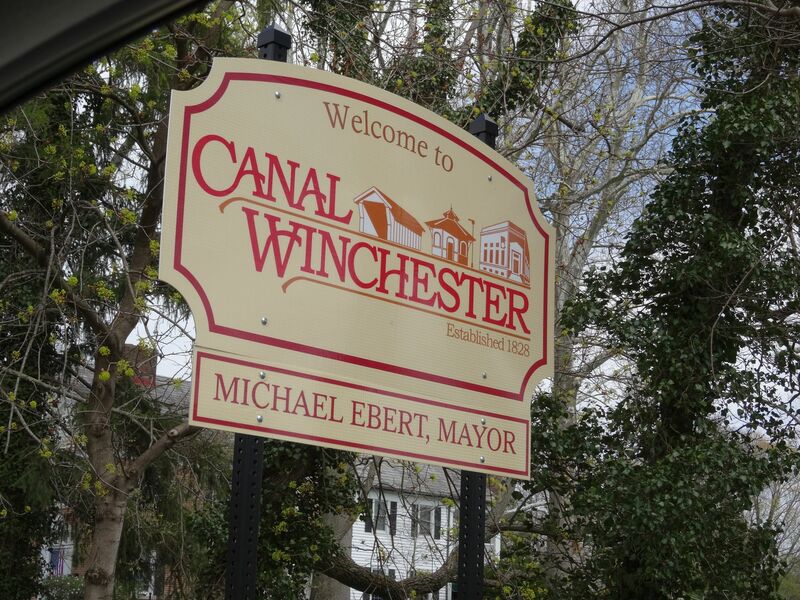 Make sure you come to Canal Winchester on Labor Day weekend for the annual Labor Day Festival! 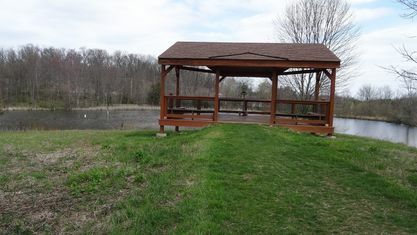 Plenty of food, rides and entertainment for the entire family! 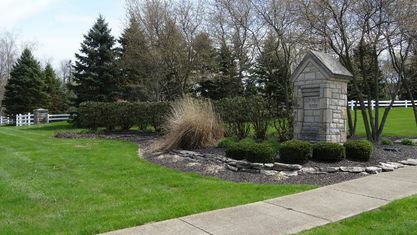 You should also check out the annual Jazz & Rib Fest and the Historic Haunted Tour in October. 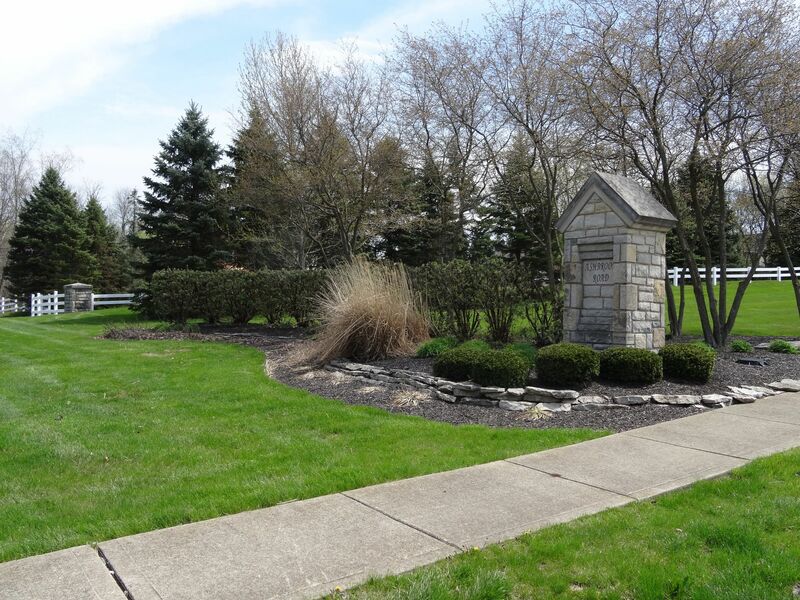 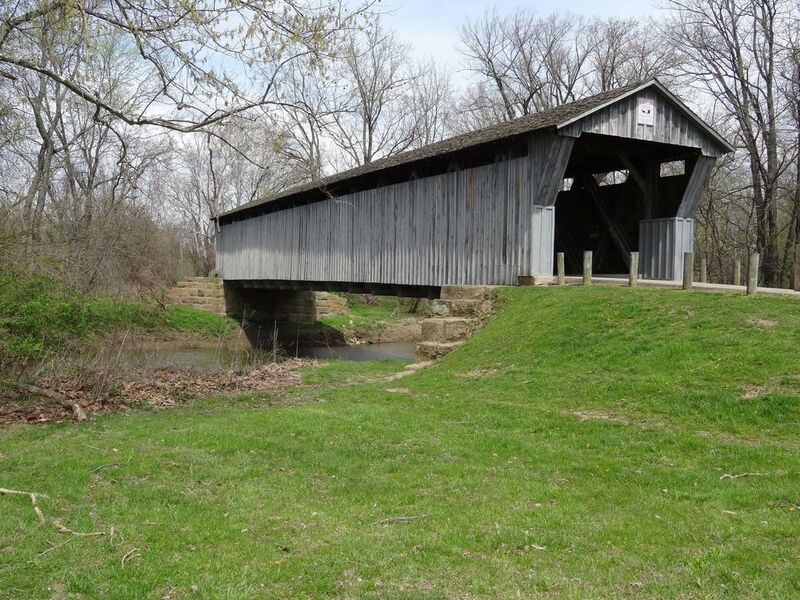 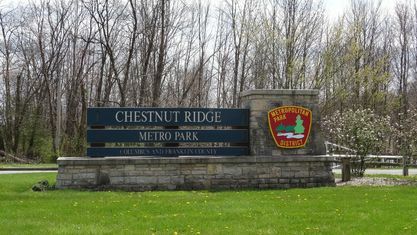 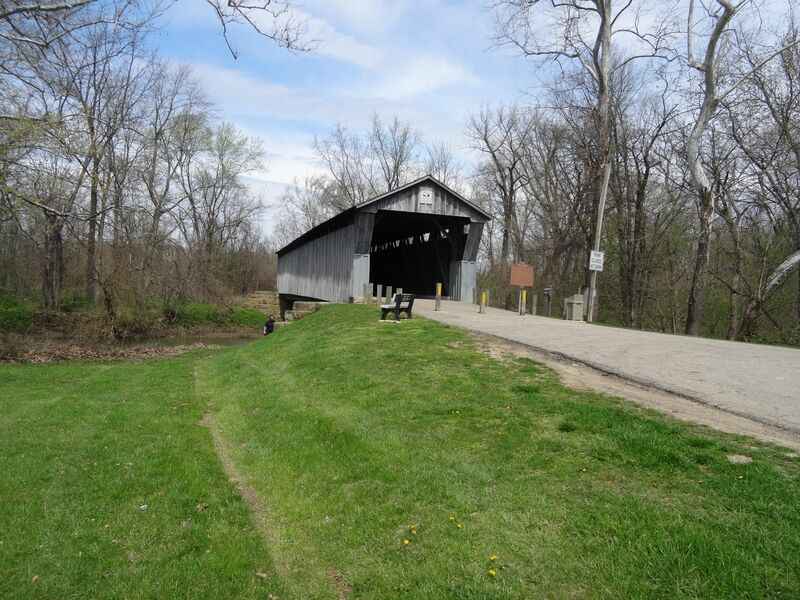 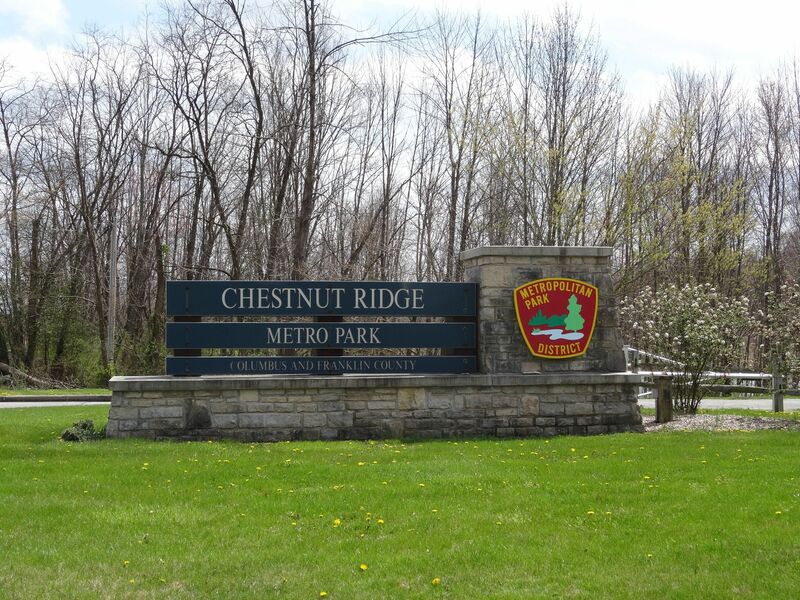 Visit the amazing Slate Run Metro Park and experience a working farm, along with the beautiful walking trails, playground and picnic area, pond and covered bridge. 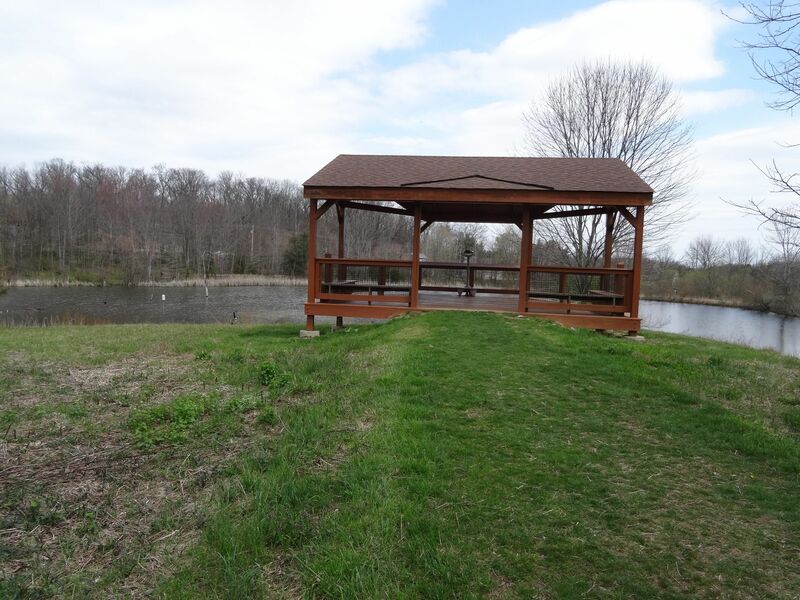 View our selection of available properties in the Canal Winchester area. 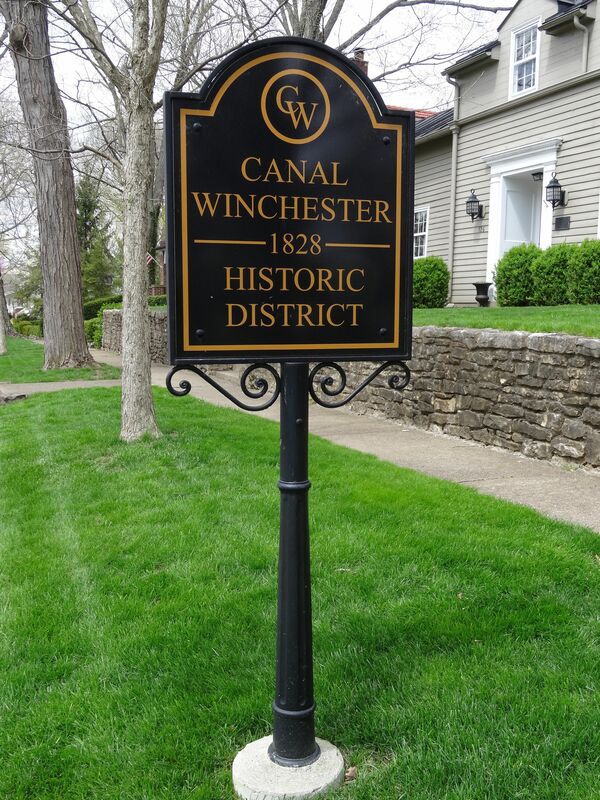 Check out the latest demographic information available for Canal Winchester. 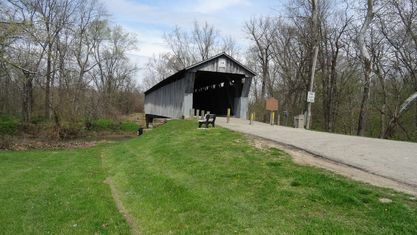 Get to know Canal Winchester better with our featured images and videos. 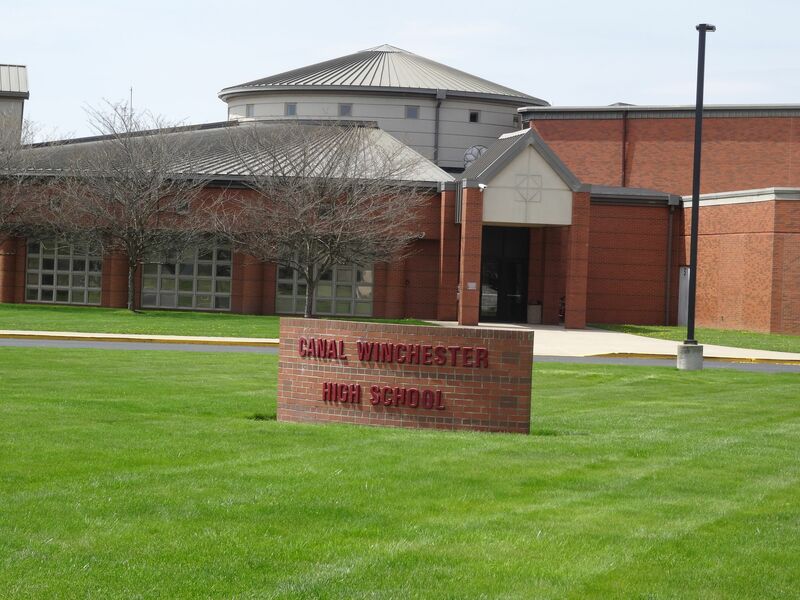 Learn more about schools near Canal Winchester complete with ratings and contact information. 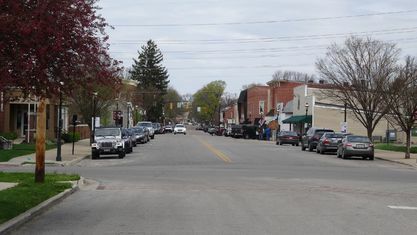 Browse through the top rated businesses in the most popular categories Canal Winchester has to offer.